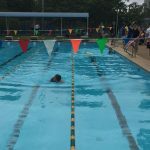 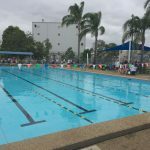 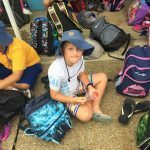 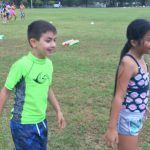 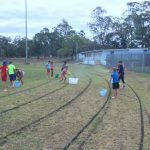 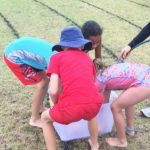 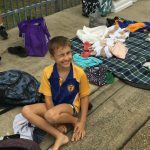 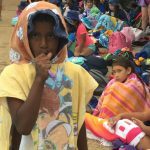 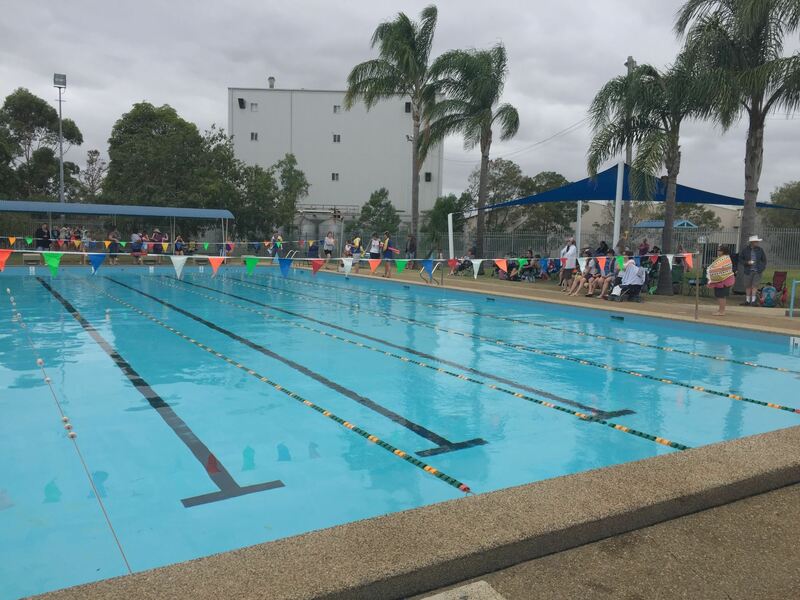 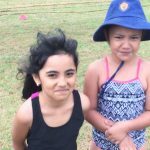 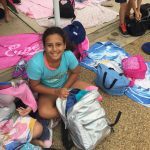 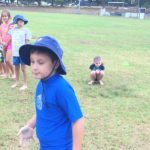 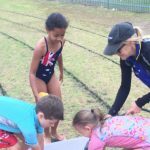 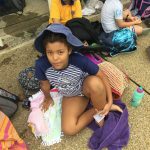 3/4J enjoyed the first carnival of the year – The Swimming Carnival! 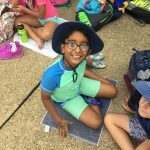 We have been learning about persuasive texts this term, to do with summer safety. 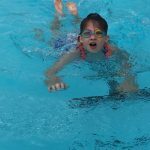 We have had many discussions about pools! 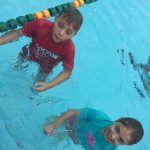 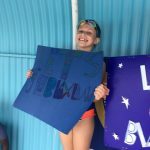 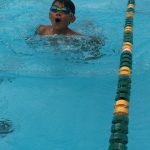 Can you write a comment CONVINCING others about the importance of pool safety? 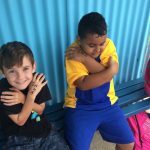 I learnt that when you get sun burnt your blood helps the sore really quickly thats why it turns pink or red.